Sign up and receive Property Email Alerts of Houses for sale in Vredekloof, Brackenfell. SPACIOUS FAMILY HOME WITH LOTS OF ACCOMMODATION! Situated in the most popular Vredekloof with 24/7 Security by SJC. 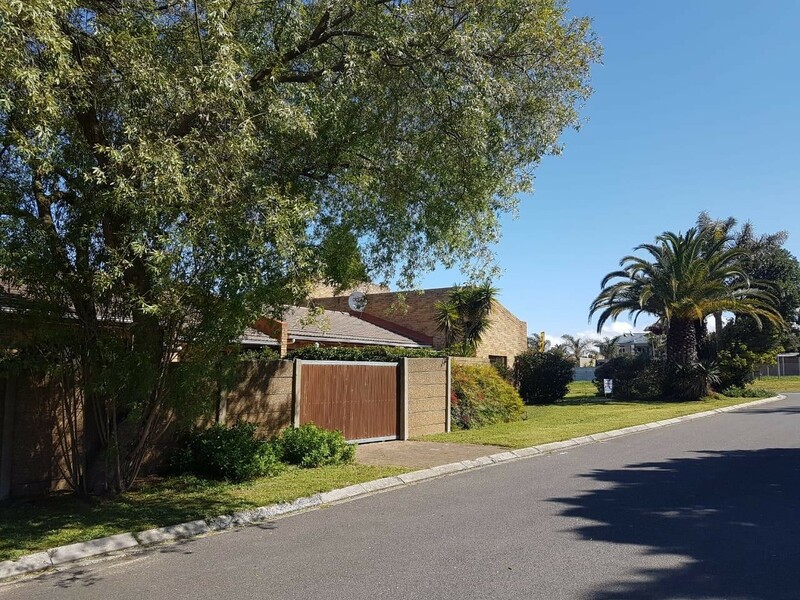 Facebrick neat and well looked after 4 bedroom home with spacious study at the entrance of the house. Open plan kitchen with lots of BIC, built-in stove, oven and hob plus scullery with 2 washing points, lounge, diner, private lounge and braai room with a view over Table Mountain. Under-roof braai area. Bedrooms are carpeted and spacious, main bedroom with own private stoep, double direct garage (auto), corner plot with side double gate for extra parking behind double gate. Sign-up and receive Property Email Alerts of Houses for sale in Vredekloof, Brackenfell.